I'm so lucky to have recently become a NETGEAR ambassador, they so nicely provided me with this awesome router so that I could share my thoughts with you, all opinions expressed below are my own. When working from home, having a bad internet connection is a little bit like trying to get up a creek without a paddle. My husband and I have spent the last several months suffering from a bad connection at our old house, we couldn't watch Netflix while I was working because it was too much for our poor little connection. During the time we suffered from a horrible connection, we learned that the internet speed that your internet service provider supplies you with is an important part of having a good internet connection (obviously), but we also learned the other part of a good connection is more of a modern technology, the speed at which your router delivers your wi-fi connection. It's as though fate stepped in and handed me what I had been asking for when NETGEAR chose me to become an ambassador for them. Then when they offered me a new router, the Nighthawk X4 Smart WiFi Router with the single fastest WiFi connection, up to 1.73Gbps, and a combined speed of 2.33Gbps. I just knew that my internet connection problems were history. Setting up my router was a breeze, I literally installed the antennas, plugged it into my modem and the wall, typed in a password, and I was connected! I love that we can both be on our laptops, watching Netflix, while a friend is over constantly tweeting. 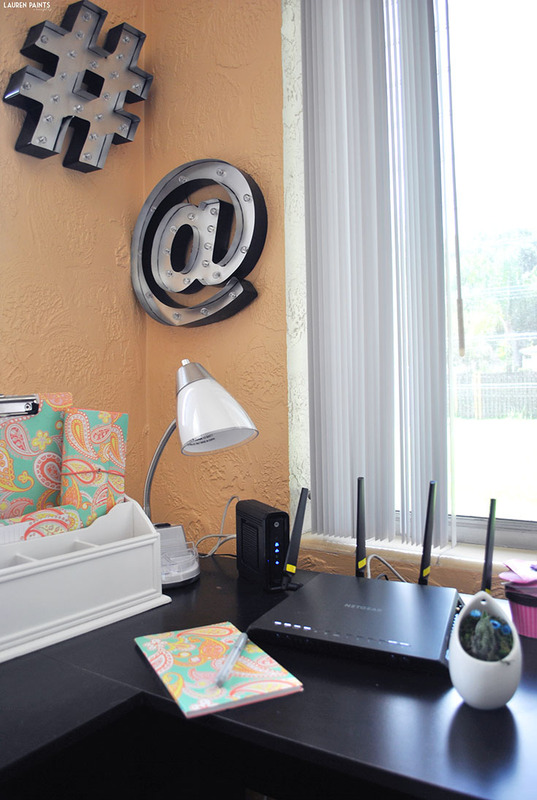 It's the internet we've always dreamed of and it's truly because we finally stepped up our router game! I'm able to control the internet right from my laptop and even limit connections to certain devices, which I could see coming in handy as a parent! I know it may sound like I'm a little too excited about my internet, but after having such a horrible connection the past few months, it just feels good to be happy about my wi-fi speed! 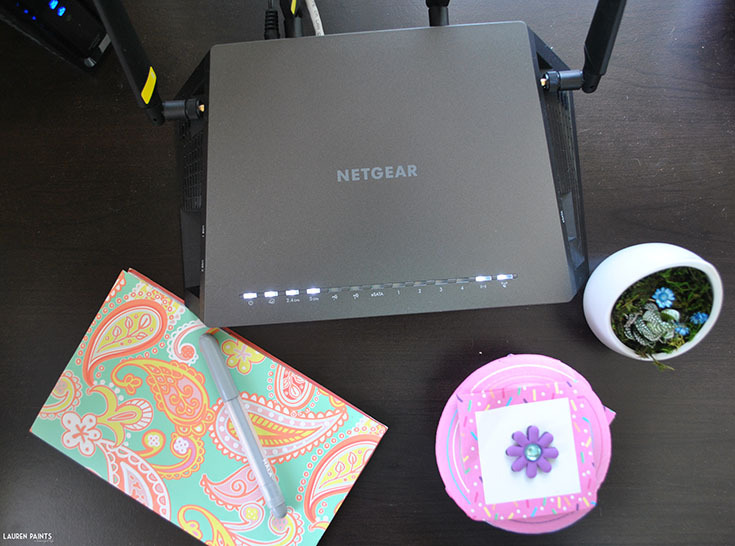 My internet connection is no longer part of my daily work stress and I'm so thankful that I'm part of an awesome team of people that love NETGEAR as much as I do! I can't wait to share more about all the wonderful NETGEAR products on the market, I know they have some amazing stuff that you'll want to hear more about. Now that I've shared my internet woes with you, I'd love to know if you have ever had a horrible internet connection experience at your house? 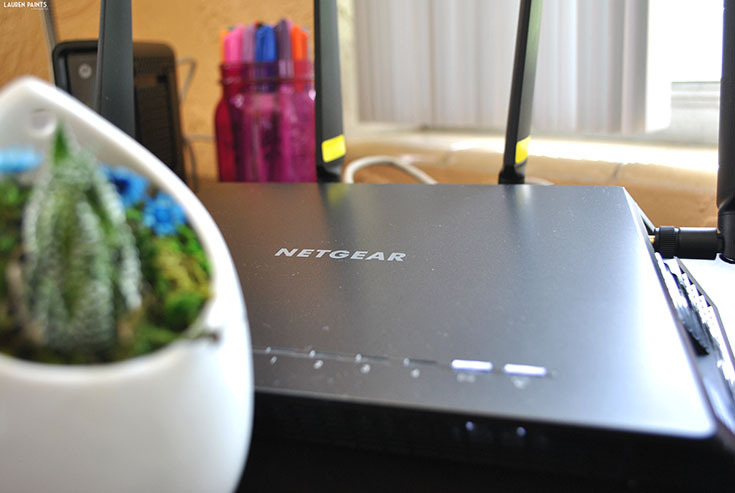 If you are still suffering through bad wi-fi connection, are you looking to upgrade? 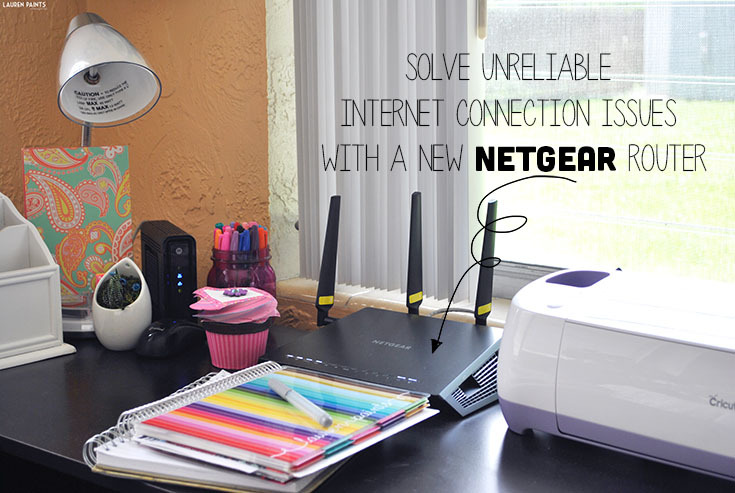 I highly recommend checking out NETGEAR and everything they have to offer!